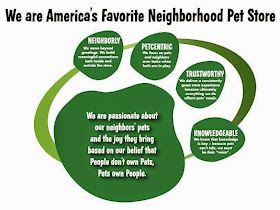 Pawsitive Impressions: KNOWLEDGEABLE, PET-CENTRIC, TRUSTWORTHY, NEIGHBORLY Service in our Brooklyn, Ohio Store - Nothing Fishy About It! 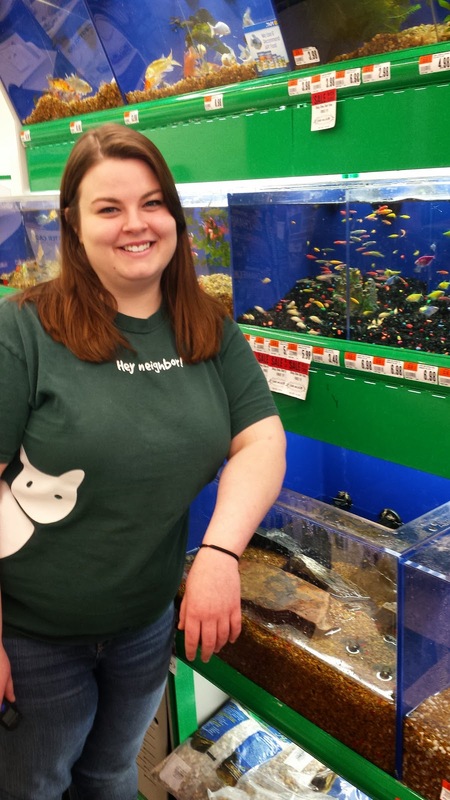 KNOWLEDGEABLE, PET-CENTRIC, TRUSTWORTHY, NEIGHBORLY Service in our Brooklyn, Ohio Store - Nothing Fishy About It! I just wanted to take a moment to express my sincere appreciation for the excellent service my husband I received from Alyssa. We shop at your Ridge Road (Brooklyn, OH) store often and always feel our business is appreciated. On one particular occasion, Alyssa helped us with testing the pH balance, nitrates, ammonia, etc. in preparation for resuming use of our aquarium. Her knowledge of products available to help create a viable ecosystem for our fish is very impressive. Her concern for our finding the right product versus multiple products is highly appreciated. She suggested one product and informed us that some other stores may try to sell us several products that does the same job as Microbe-Lift Special Blend. Although you do not carry this product and we had to purchase it from one of your competitors, our search for a store that carried this proved Alyssa's words true. A staff member at two of the three stores we visited recommended three different products working in conjunction with each other. Alyssa provided great customer service. She is friendly, always polite and upbeat. She has an obvious love for animals and her commitment to outstanding customer service is greatly appreciated. I would also like to thank the entire staff. Everyone is helpful and always greets us when we enter the store and/or says hi and asks if we need assistance as we are shopping. We thank you for your wonderful customer service, Alyssa!